To celebrate Halloween 2018 the Pokemon Center has created some awesome merchandise for the spooky season! Called Pokémon Team Trick or Treat, many Pokémon have been split into either Team Trick or Team Treat, which will you choose? 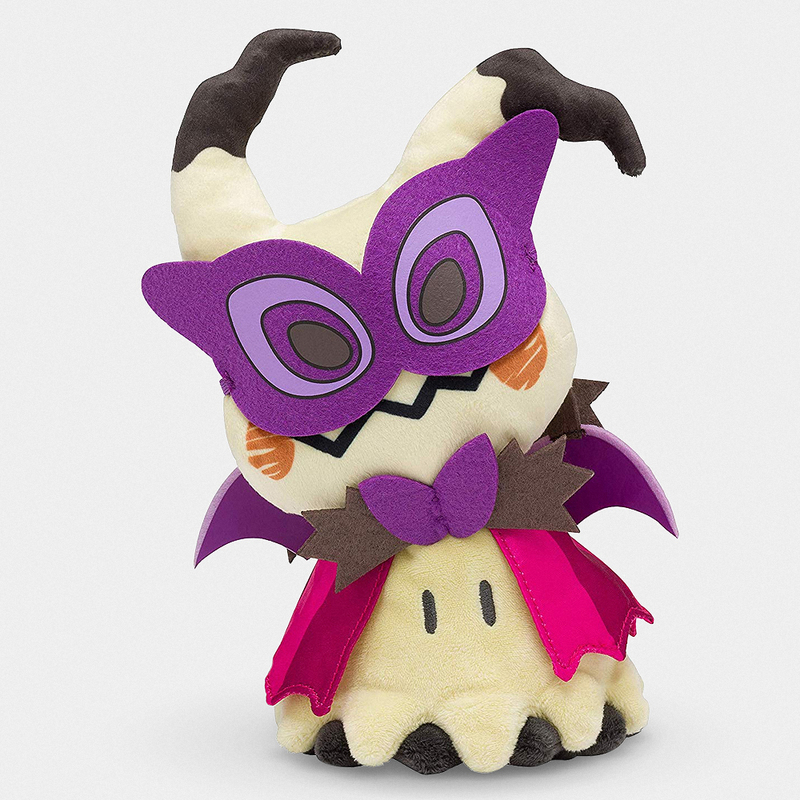 This is the Team Trick Mimikyu plushie and comes complete with a spooky eye-mask and Swoobat wings! 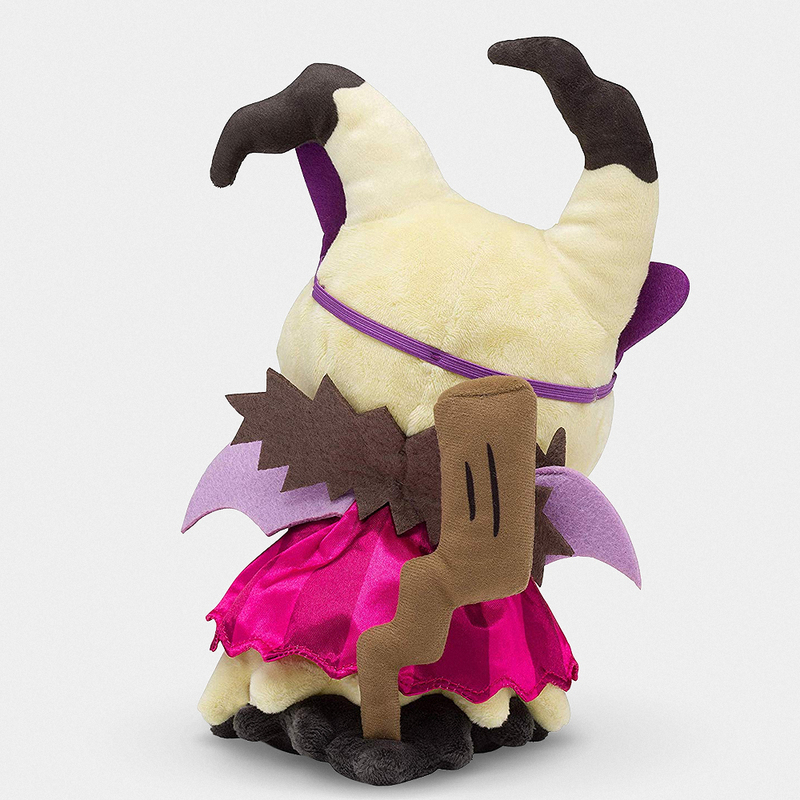 The plushie itself is beautifully put together which is a standard you can expect from Pokemon Center merchandise. This item can only be found at the Pokémon Centers located around Japan and the fact they are special seasonal merchandise makes them extremely sought after because once they’re gone they are gone for good so don’t miss the chance to pick up this awesome piece of Pokémon merchandise!